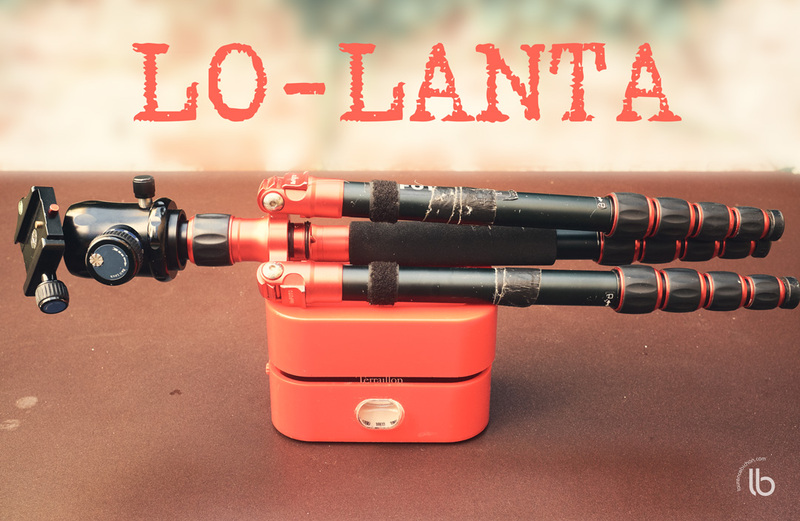 Lo-Lanta is up and streaming on lo-tv ! Here is how I set it up : I started in the afternoon and climbed to spend a night alone with my tent in the Vercors’ Hauts-Plateaux. I planned as simple as possible for food : 2 biscuit packs, and water : 2 liters (Vercors is known for versatile water resources, and the source I was thinking of was already dry at the beginning of july). As for my photo equipment, : a Fuji X100 and a Fuji X-t2 with the 55-200, a tripod, trigger release, some filters. I then get back to the valley in the morning. I think about it and keep you updated ! Newer Post Starting a feed about thoughts	Older Post Photos de famille difficiles ?